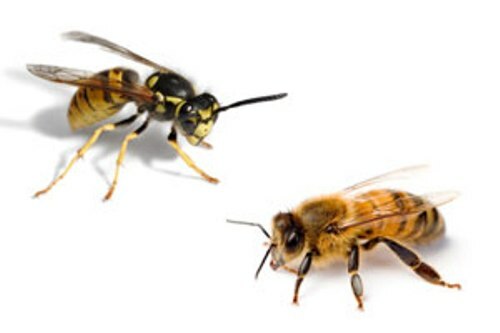 Olde English Pest Control > Blog > in the news > Why do we hate wasps and love bees? A new study informs us that wasps are largely disliked by the public and bees are highly appreciated. The researchers involved say that this view is unfair because wasps are just as ecologically useful as bees.